The shortage of qualified drivers has been well reported throughout the logistics industry and beyond. 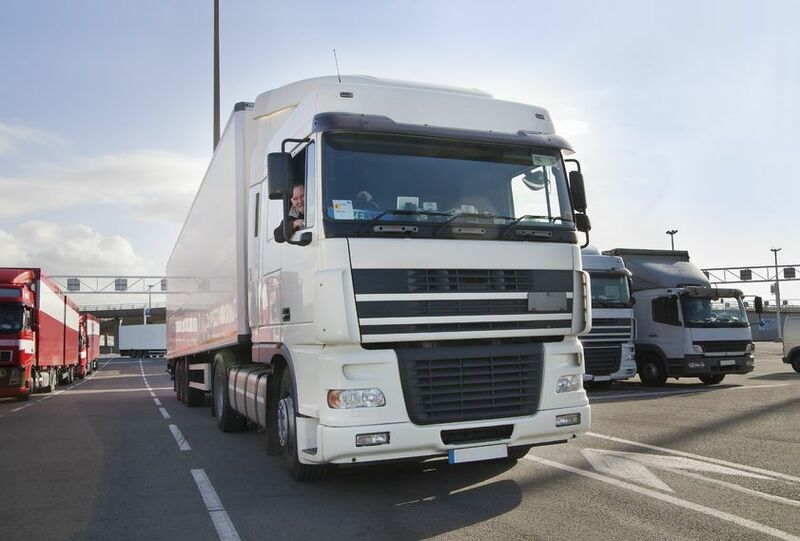 As a result, many recruitment agencies and delivery firms have resorted to offering training to potential candidates in an attempt to meet the demands for drivers to fill positions across the UK. Across many sectors the offer of training is almost seen as a pre-requisite when recruiting staff these days. From the employer’s point of view, no legislation currently exists allowing for the retrieval of training costs should an employee complete their course and then leave shortly after. It’s important for any business to insist on contractual agreements to stipulate the terms under which training is offered to employees. Specifically, where driver training is concerned, qualifications such as CPC, Class 2, and Class 1 HGV / LGV represent a significant investment in an individual, with most driver training courses and training time costing a company thousands of pounds. It is becoming more common for new staff to use companies as springboards to move onto other businesses after training has been completed. Leaving that initial investment outstanding. For any business offering training to prospective drivers, it is essential that they have a training agreement in place, with the terms and any subsequent payback requirements clearly set out. Such agreements will usually dictate that all or part of the costs can be recoverable should an employee leave within a set agreed period of time following completion of the course. Sometimes a sliding scale is employed to determine the amount that may need to be repaid relating to length of service following training completion. However this doesn’t necessarily have to be the case as an employer is well within their rights to ask for the full amount to be repaid if an employee leaves within the agreed timeframe. The key issue for any kind of training agreement is to determine beyond doubt, that any such provision represents a genuine pre-estimate of loss and is not simply designed to deter the employee from leaving the company. Given the amounts of money involved, it’s quite reasonable that failure to comply with a training agreement could lead to a County Court Judgement (CCJ). If you have a contract in place and the scenario of a driver leaving after training then your next step would be to obtain a judgment against your ex-employee. This is simple by using money claim online www.moneyclaim.gov.uk this can be carried out without any legal assistance. If help is required with this then please do call our collection team who would be happy to assist. Penham Excel High Court Enforcement Officers can help you to enforce any CCJs issued relating to recouping driver training costs. All of our High Court Enforcement Officers are practicing solicitors and our Enforcement Agents (previously known as Bailiffs) and are directly employed, certificated, highly trained and experienced operating throughout England and Wales. No Commission or costs are deducted from a successful collection, you get your outstanding training costs in full. Owed money for Driver Training when a member of staff has left your company. Send you judgment to our Office for our High Court Team to transfer your debt to the High Court for Enforcement. If you are interested in more information on Recouping Driver Training Costs then please feel free to call our friendly team on 033 000 20700.